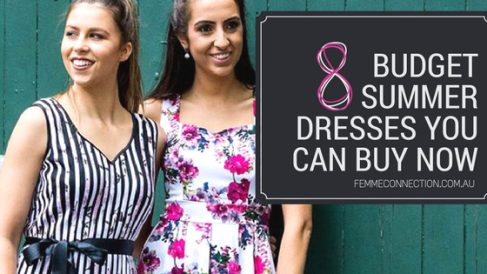 Here is the list of 8 Budget Summer dresses that you will fall in love with and can buy it right now. Although Kimono is a Japanese outfit, these dresses are quite in trend all across the world and Australia is no exception. Kimono dresses are a perfect summer wear if you are looking for something chic and comfortable. It gives you an Asian touch in the outfit which makes it more chic. These kimono tunics are a must have for these summer season. Floral prints and flared hemlines, both are considered as a go to summer outfit. And when these two are clubbed together, it creates a perfect summer outfit that is so comfortable that you would not like to keep it aside. 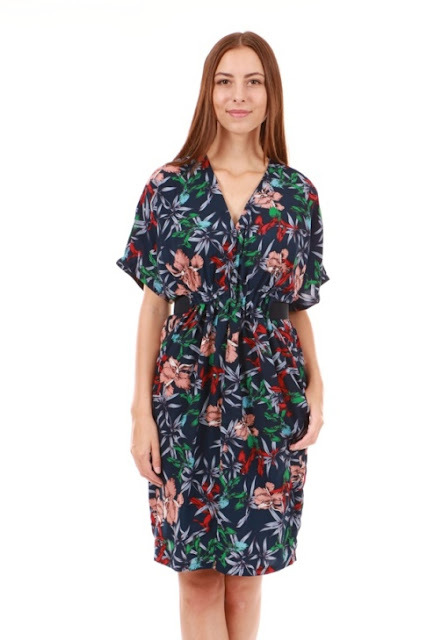 Get these floral flared dresses online today from Femme Collection Australia at the best price. If you are planning to spend a day out at the beach, these tropical printed off-shoulder dresses are a must have in your wardrobe. As mentioned earlier, tropical prints are always considered as an excellent summer look. Combining tropical print with off-shoulder neckline is just another amazing idea to create a more detailed summer look, especially for the beach and day outs. Tropical prints and floral prints are always up for the summer season. But this summer has shown us something more, something different. Ethnic prints are in the town to rock your summer wardrobe. These ethnic summer printed dresses are a must have for the season if you are looking for something toned down and comfortable. Not to mild, not to loud, these dresses are perfect for brunches and day outs. White is a perfect summer color. Combining white with midi length hemlines just creates another beautiful summer outfit that is something you can’t afford missing. These white midi length summer dresses are perfect for summer evening parties if you want to wear something comfortable and light. Once again coming to the floral prints, these fit and flare summer dresses are a perfect match for your summer parties and brunch dates. While the floral print creates a summer look, the fit and flare style hemline are just an add-on to the summer style of the season. the back bow belt creates a more feminine look on the outfit. Since summer season is here, maxi dresses can't be overlooked, especially the ones that are light and free flowing. These vintage style maxi dresses are a perfect fit for the beaches and summer outings. Fill your wardrobe with one of these maxi dresses to get a more detailed look for the summer season. Summer is never complete without a pair of boho dress. Boho dresses are a perfect match for the summer if you want to wear something ethnic yet trendy at the same time. Get yourself one of these boho style dresses to complete your summer wardrobe collection for the season.